At the heels of Paris Menswear Week, UNIQLO and Lemaire announced their new collaboration LIFEWEAR, a new line that offers timeless elegance to everyday essentials that are made of the most carefully selected materials. Expected to reach store shelves in early October 2015, the collection brings a sense of refined, yet friendly confidence to pieces that you can wear every day on any occasion. With price points ranging from $24.90 – $199.90, the line is approachable luxury. This is LifeWear elevated with style that fully respects the individual. 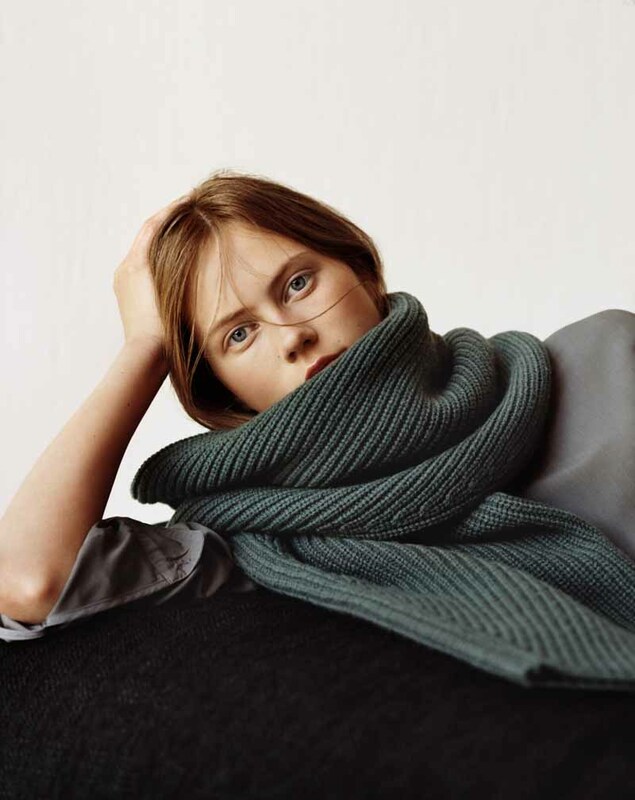 Lemaire is a French apparel brand led by Christophe Lemaire and Sarah-Linh Tran. The brand presents collections designed for everyday life with attentive details influenced by the cosmopolitan Parisian streets of yesterday and today. Lemaire is highly respected in Europe and continues to gain critical acclaim around the world for its sophisticated style.